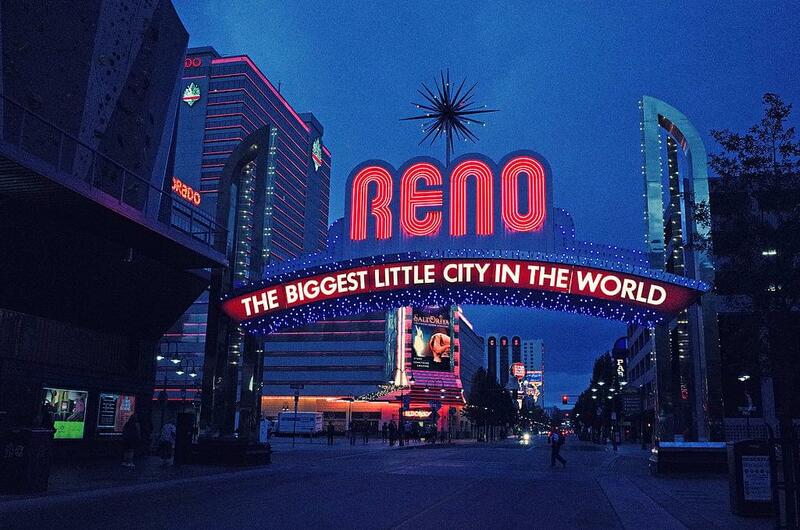 (KOH) – If you’re downtown tonight, you might notice that the world-famous Reno arch has been turned off. 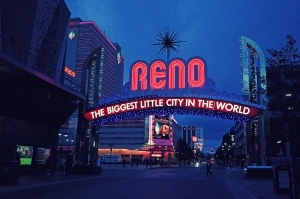 It’s going dark tonight starting at about 8:30 p.m. – part of the City of Reno’s celebration of Earth Hour, demonstrating the city’s commitment to the planet. In addition to the arch, the Space Whale art sculpture and city hall roof signs will all be off for about an hour. Earth Hour is a global environmental movement of the World Wildlife Fund started in 2007. Go to earthhour.org for more information.